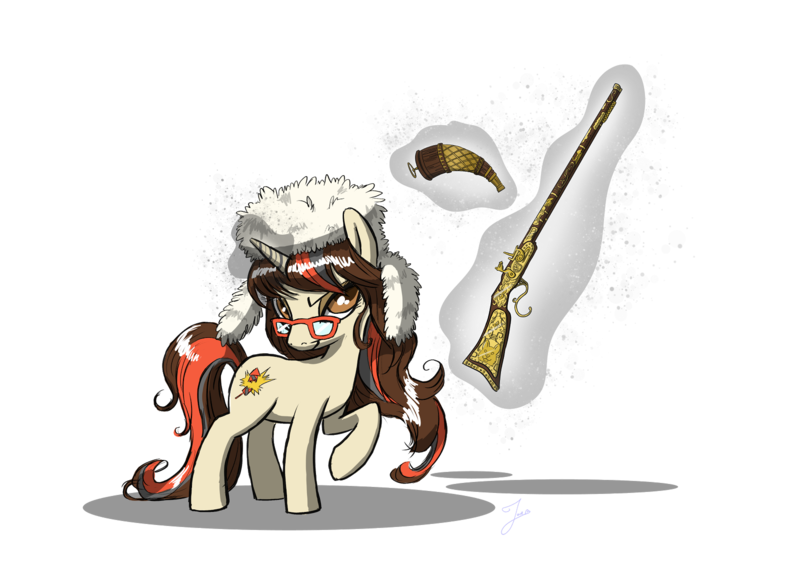 Lurking Rhythmically: Erin Is Still Alive - Ponies. Pistols. Prepping. Hey, all. I know you haven't heard from me in a week, and I just wanted to let you know that I'm okay. 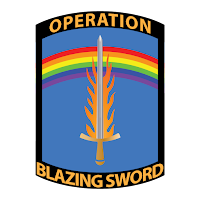 I've just been very, very busy this past week working on getting Operation Blazing Sword functional, and unfortunately that pretty much precluded me doing any blogging. The good news is that I think (I hope) I've gotten it all under control, and that regular blogging can return next week. 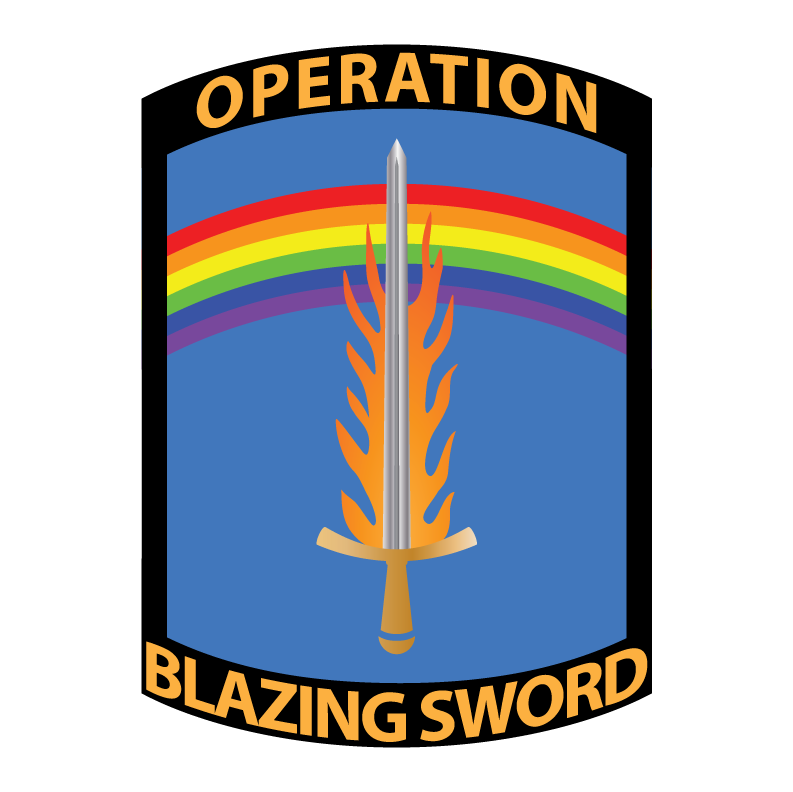 Operation Blazing Sword is now recognized by the IRS as a 501c3 tax-deductible charity. This means that if you donated at any time after August 22, our effective date of exemption, that you can now claim it on your taxes. We have a bank account, meaning that instead of sending the money to me (which is all kinds of awkward), you can donate directly to OBS without getting me involved. Please don't get me wrong I am very grateful to people who donated to help me with expenses, but I really want to keep OBS finances wholly separate from EP finances. We have a PayPal account linked to our bank account, so you can now make electronic donations. We have even been approved as a charity, so PayPal takes less of your donation in fees than they would if we were just a regular incorporated entity. I've created the nicest, most professional "Thank You" letter/donation receipt I can come up with so that people who do donate can be properly thanked and use it for their taxes. 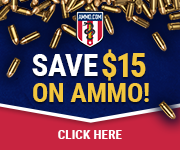 With all that said, if you'd like to make a tax-deductible donation to a pro-gun educational charity before the end of the year, now's your chance. You can donate electronically using this link, or you can mail a check to our corporate headquarters at 800 Belle Terre Parkway, Suite 200-302, Palm Coast FL 32164-2316. Become an Amazon-approved charity so that people can help our organization through buying things via AmazonSmile. Work on our long-neglected website. Investigate ways of getting our message out into the larger LGBTQ community (I expect this will require advertising being purchased). Once we have enough money, start sponsoring things like training classes in concealed carry states and safety seminars in states that are hostile to CC. Generally "grow the charity" and "spread our message" and "do good works." Finally, here's something else I was able to accomplish this week: an appearance on Eye on the Target Radio. You can download the episode here, or just click on the embedded audio player below.